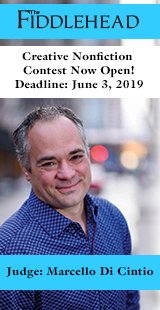 The Malahat Review congratulates Andrew Tibbetts, of Toronto, whose "Dead Man’s Wedding" has won our 2008 Novella Prize. Andrew’s entry was chosen from 158 submissions by our three final judges, Alison Pick (Toronto), Genni Gunn (Vancouver), and Pauline Holdstock (Victoria). He receives awarded $500 in prize money, plus $40 per printed page. 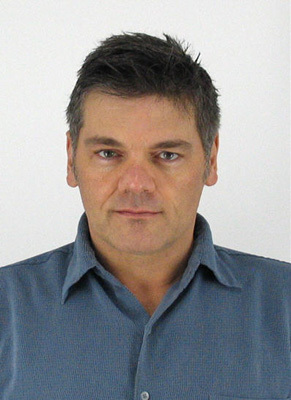 Andrew Tibbetts is the winner of the 2008 Novella Prize. Of "Dead Man’s Wedding," Pauline Holdstock says, "Tibbetts’ story was simply the piece that carried the most conviction. The writing was effortlessly alive and engaging." Set in Ontario cottage country in the 1970s, it is narrated by Simon, a young and precocious "Canadian" boy who observes and disingenuously comments upon the goings-on of his family and the in-your-face "Americans" in the more opulent cottage next door. What he doesn’t expect is what he learns about himself. You’ll able to read Andrew’s wonderful comic novella in our Summer 2008 Issue, due out in early July. For a sneak preview, read an excerpt. 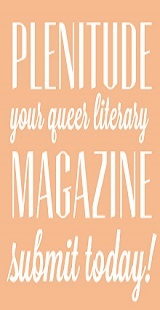 Andrew Tibbetts has published in This Magazine, The New Quarterly, The Fiddlehead, and Descant. His day job is as a psychotherapist. He likes "to write about decent people and to keep throwing stuff at them until they crack." It's quite perverse, and he feels he really should see someone about that. "Laughing Matter" by Laurie Block, of Winnipeg, was also singled out for honourable mention. 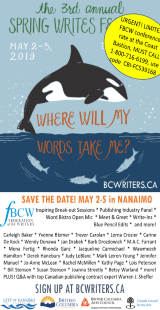 He has published across three volumes of poetry, including, Time Out of Mind, (Oolichan Books, 2006), winner of the inaugural Landsdowne Prize for Poetry in 2007. His story, While the Librarian Sleeps, won the 2003 Prairie Fire Fiction Contest and the 2004 National Magazine Gold Medal Award. 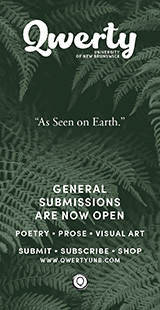 The Malahat Review’s Novella Prize runs every other year, alternating with our Long Poem Prize. 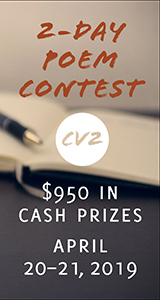 The deadline for the next Novella Prize is February 1, 2010 (postmark date). For info go to the Novella Prize.